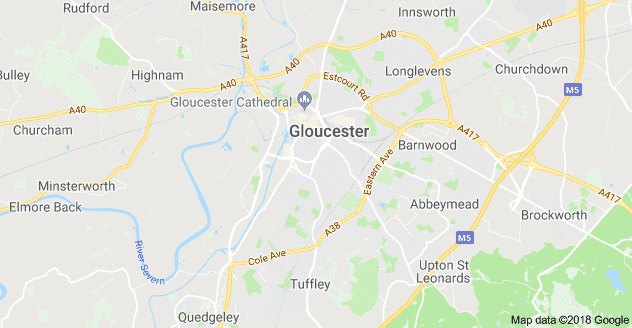 We are your local Emergency Plumbers in Gloucester, Cheltenham, and Stroud. Give us a call for quotes or if you need an Emergency Plumber or Emergency Boiler Repair Engineer. We are your local emergency plumber in Gloucester, Cheltenham and Stroud. We cover all of Gloucestershire – including those places that are hard to reach like the forest of Dean and the beautiful woodlands. We can also come out to Swindon. Our main line of work is emergency plumbing and we are proud to be your local plumbers. Sometimes you might need an emergency plumber in Gloucester, Cheltenham or Stroud. We understand that Emergencies can’t wait. 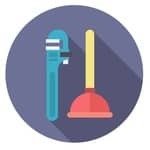 Plumbing emergencies can happen at any time of the day or night. 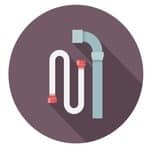 It could be a leak through the ceiling, a blocked toilet, burst pipes or any other plumbing emergency. They have one thing in common; they happen when you least expect them to. That’s why we aim to respond to all emergency plumbing calls in the shortest time possible. We can reach you within 30 minutes in most cases. But during busier times it could be up to 90 minutes. We are open 24 hours at least 95% of the time, and pride ourselves in our fast call out times. So we got your back in those sudden emergencies. With winter on its way, you might need an emergency boiler repair engineer in Gloucester, Cheltenham, Stroud or anywhere else in Gloucestershire. We also do boiler servicing, one off boiler repairs, and can arrange for a new replacement. In the event of a boiler emergency, we can be outside your doorstep between 30 to 90 minutes in most cases. But it is highly recommended that you have your boiler serviced at least once a year. This will ensure that your warranty is still valid and prevent small issues from escalating into bigger problems. Since we are open 24 hours (at least 95% of the time), you can ring us if you have an boiler emergency and we will dispatch a gas safe engineer. We will either repair or make safe. Our qualified plumbers and gas engineers deal with all kinds of plumbing & gas jobs. Their years of experience and expertise enables them to complete work to a high standard. They breathe quality and don’t settle for anything less. Such high work ethic means a high quality finish for all our valuable clients. We wouldn’t want it any other way. Determined. Skillful. Professional. Are just some words to describe our plumbers. They go beyond and above the call of duty to ensure customer satisfaction. So it isn’t a surprise when our clients are always happy and call us back for other plumbing or gas jobs. 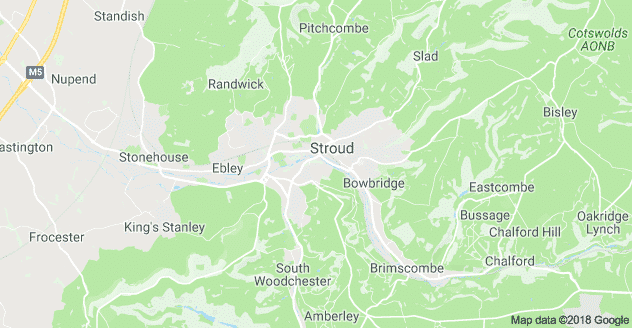 Below are the main services that we offer in Gloucester, Cheltenham, Stroud and throughout all of Gloucestershire county. We use taps everyday. But sometimes they start leaking and don’t stop! We can repair or replace those leaky taps. Or maybe you just want a new tap installed – just give us a call and let us know your requirements. We can install modern and luxury shower units that will bring a new look to your bathroom. All at affordable prices. 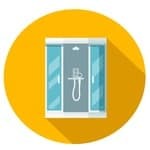 If you have a leak in your shower, we can repair the leak usually within the hour. Boilers make our homes tick. We do boiler servicing, installations, and emergency boiler repair’s (repair or make safe). Boilers are essential to our homes, so if you suspect a fault, then call us direct. We understand blocked drains are unpleasant and can ruin your day. 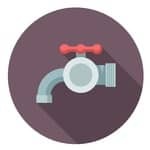 We clear blocked drains, carry out servicing and replacements, emergency drain cleaning on a regular basis and can reach you quickly to get the problem solved. We repair noisy pipes, leaky pipes, and burst pipes. We respond quickly to avoid the problem getting out of hand. 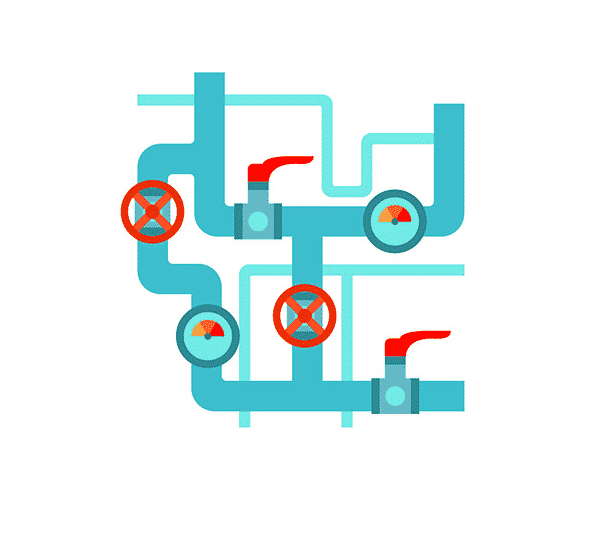 With winter coming, pipes tend to become vulnerable. Some freeze, others leak. Please note we do not deal with lead pipes (you need a specialist for that). 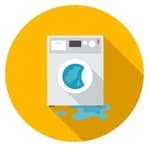 Leaking washing machine? We got it covered. We do repairs, installations and all things related to plumbing. A common problem is dirty water getting into the machine. If this happens, give us a call and we can send someone out to mend the problem. Sometimes the unthinkable happens and the toilet gets blocked! It can get unpleasant and smell! Our plumbers can get things sorted in no time. We can also install new units or repair broken parts. Do not hesitate to ring us if you need emergency toilet plumbing work to be carried out. If you are looking for a bathroom refurbishment or need some tiling, then call us for a quote. We can fit in modern units that have a luxury look. We will talk you through the different options and create a tailored quote to meet your needs. They keep us warm on those winter nights. 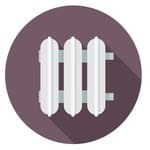 But if your radiator develops a fault or begins to leak then call us and we can send someone out to you in the shortest possible time. Leaving it for another day will only make the matter worse. We all rely on our boiler. More so in the winter. 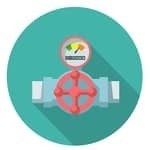 UK law stipulates that landlords must ensure tenants boilers are serviced and safe. Yet, we neglect this crucial safety in our own homes. A faulty boiler can release carbon monoxide – the silent killer. Not servicing your boiler also voids your warranty. So it is strongly advised that you get your boiler serviced as soon as possible. Read about Dangers of a faulty Boiler. If you need an emergency plumber in Gloucester or emergency boiler repairs, please call us on the below number. 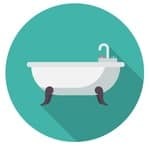 More about Gloucester Plumbing. If you need an emergency plumber in Cheltenham or emergency boiler repairs, please call us on the below number. 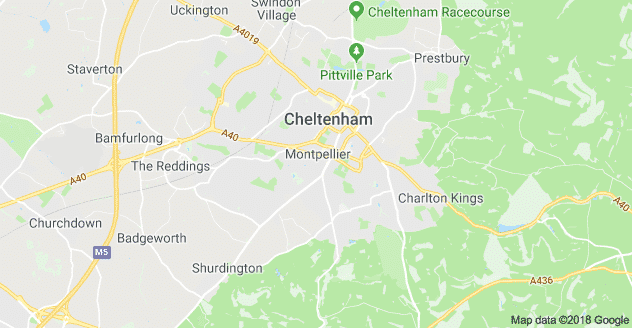 More about Cheltenham Plumbing. If you need an emergency plumber in Stroud or an emergency boiler repair engineer, call us direct for a quick response. More about Stroud Plumbing. 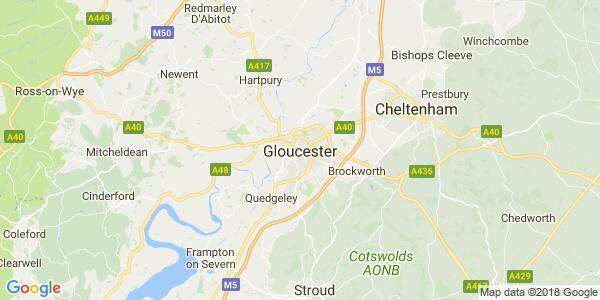 We also cover the whole of Gloucestershire. If you an emergency plumber or gas engineer in Cirencester, Tewkesbury, Berkeley or any other place within Gloucestershire, give us a call on the below number.